Welcome to Manchester Urban CoHousing – MUCH. We are aiming to create a new sustainable cohousing community in South Manchester for people aged fifty and over. We are currently looking for people to join us and be part of the project. Our aim is that our community will be made up of 15 to 20 residences, housing between 18 and 30 people. We are committed to living sustainably and, where feasible, using renewable technologies and resources within our community. We aim to build a place that helps us all live creatively and grow older together. 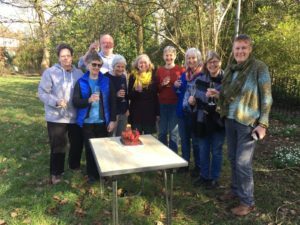 Like most cohousing communities MUCH is a self-generated project and we need more members who are willing to work hard to bring this idea to life. We hope to involve people from a wide range of different backgrounds and offer some rented accommodation as well as owner occupied homes. 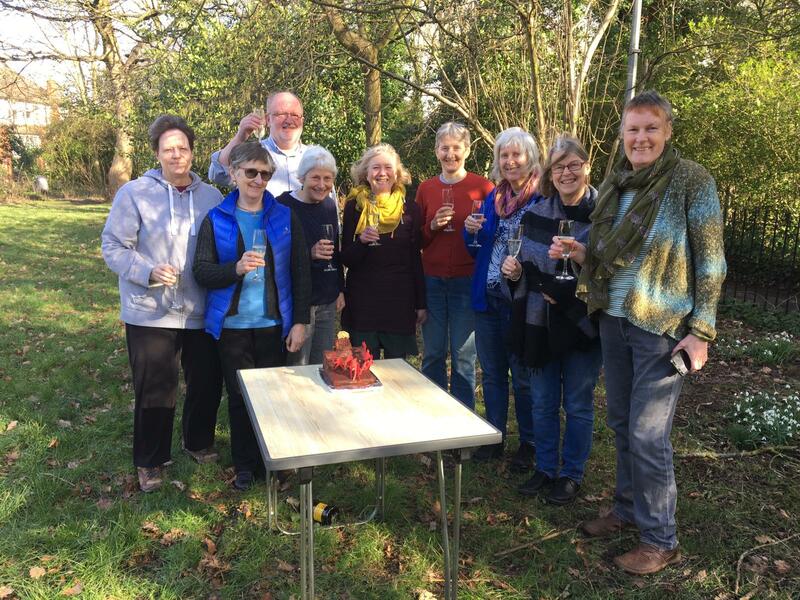 If you’d like to find out more please read through the material on this website and visit the national UK Cohousing website which explains more about the general principles of cohousing and has a directory of projects around the UK. You can also email us muchmanchester@gmail.com and we would be happy to answer any questions you may have, discuss our ideas and arrange to meet with you if you are interested in becoming part of MUCH.